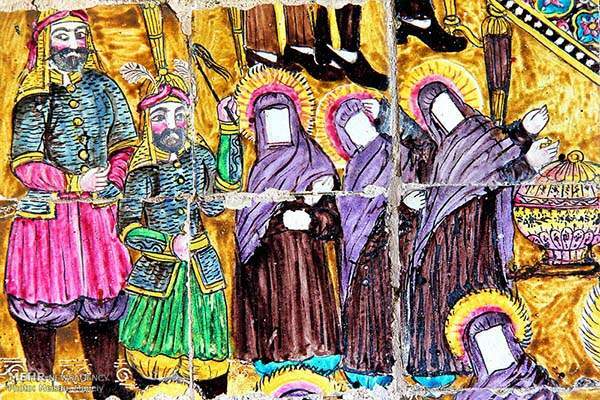 Moaven al-Malek Tekyeh in the western city of Kermanshah dates back to the Qajar era. 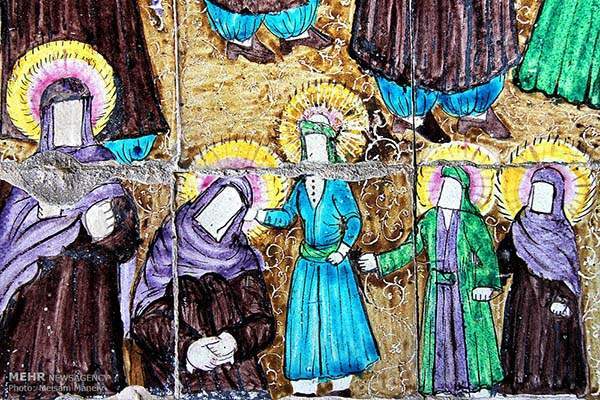 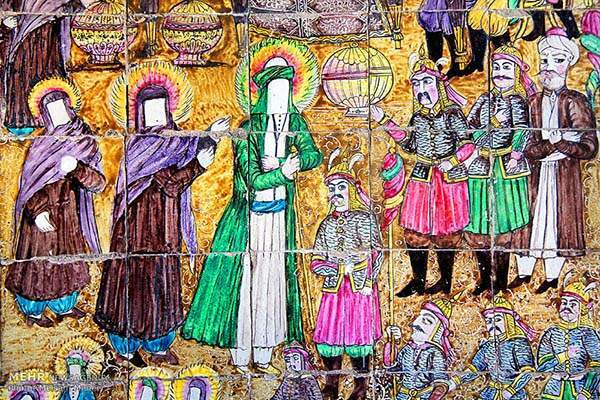 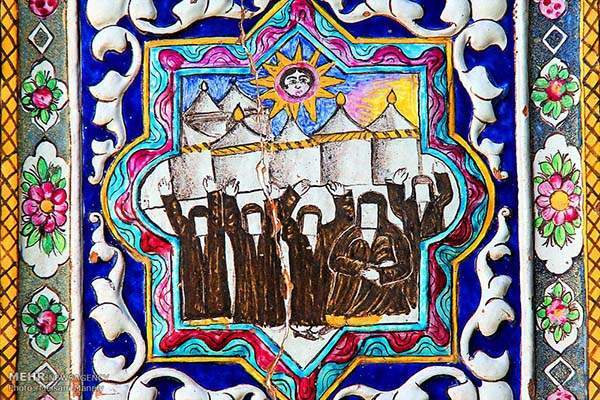 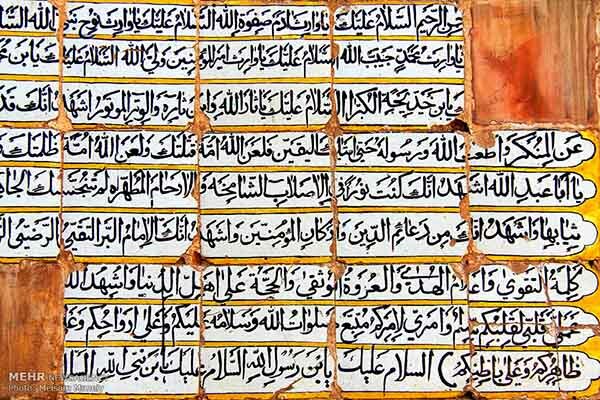 What makes Moaven al-Malek stand out among other religious theaters is the remarkable tiles used in its construction. 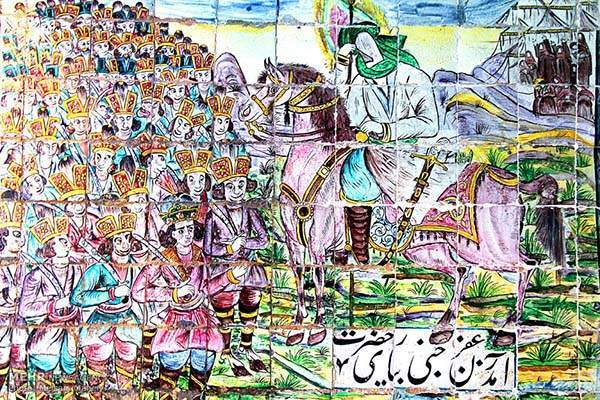 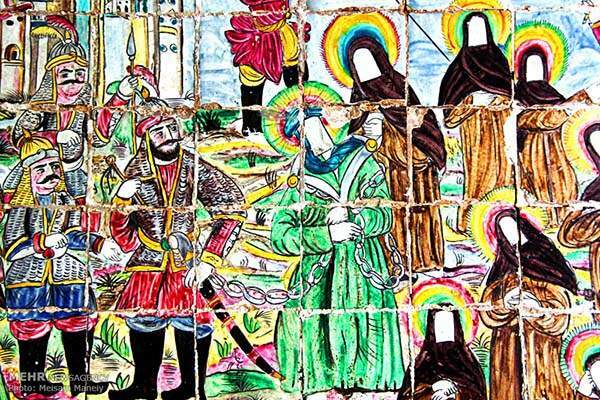 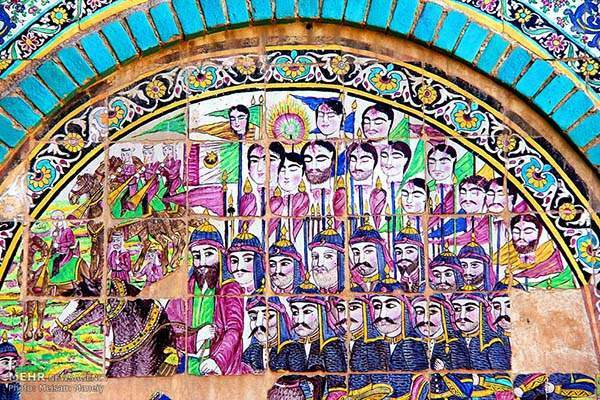 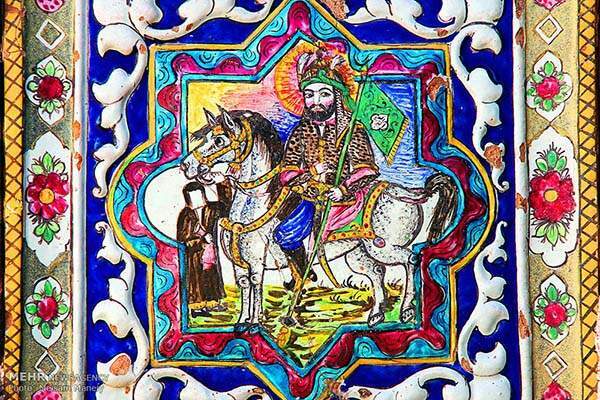 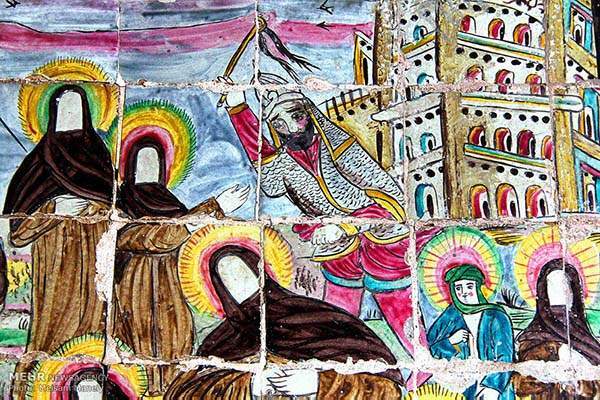 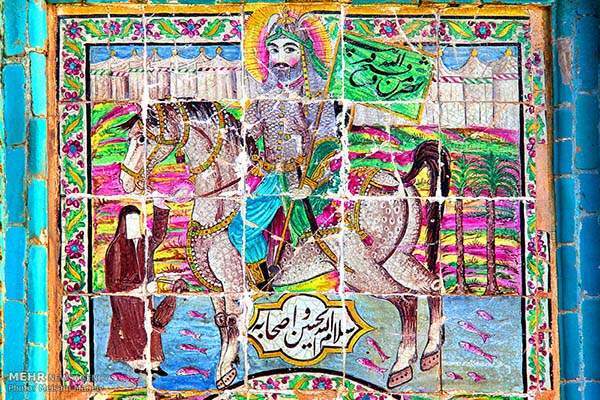 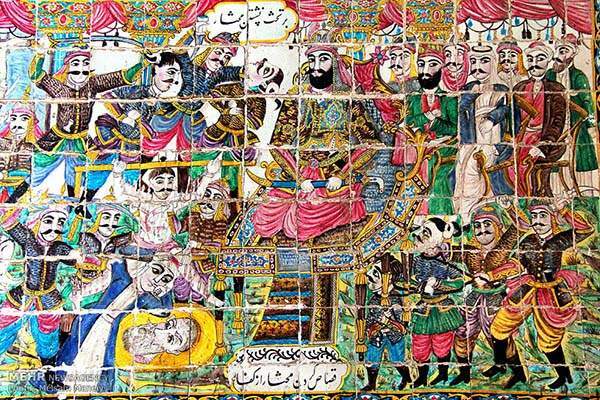 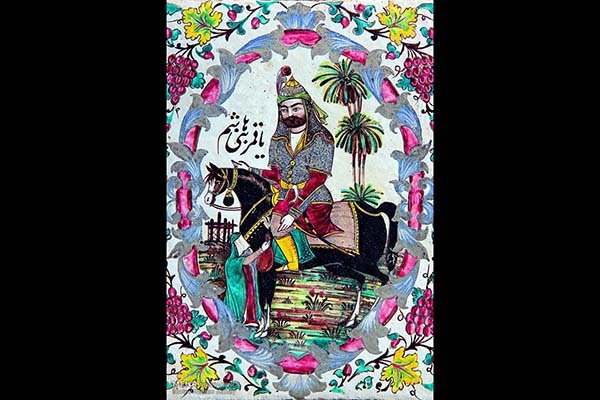 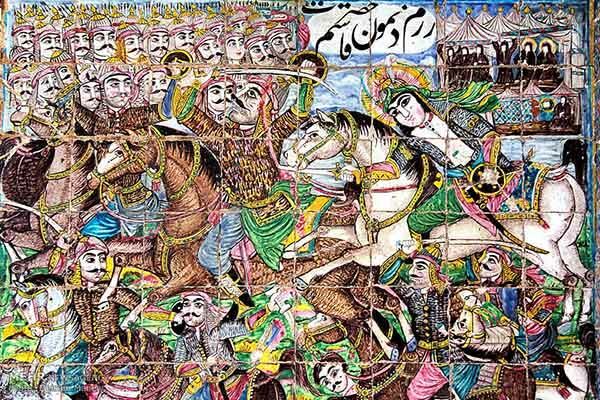 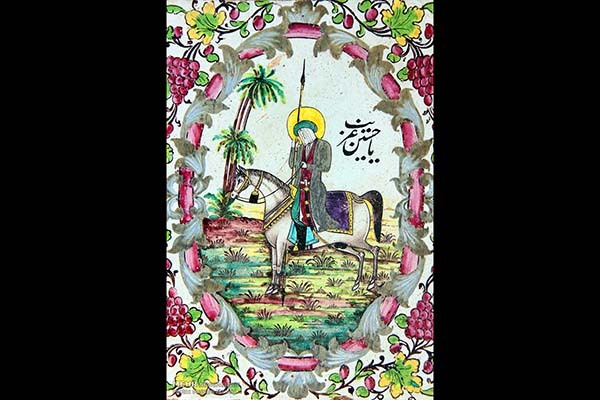 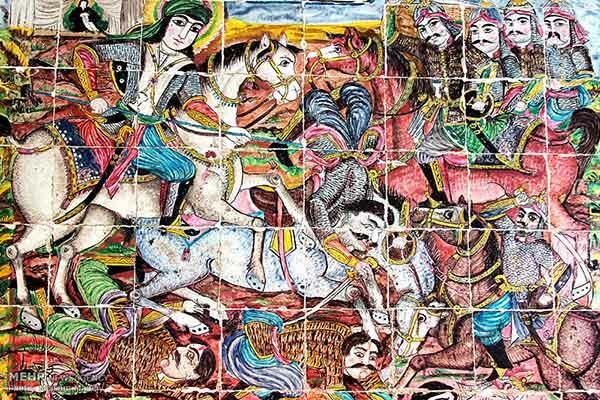 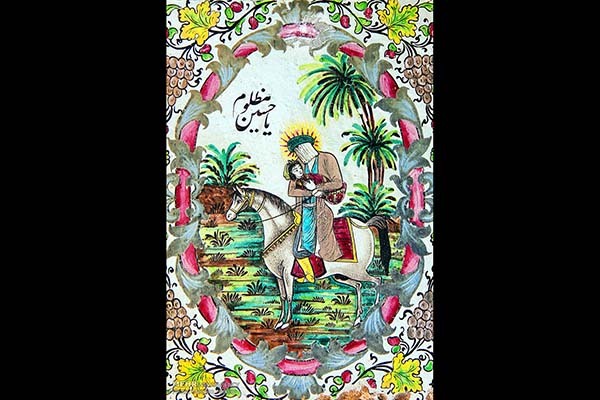 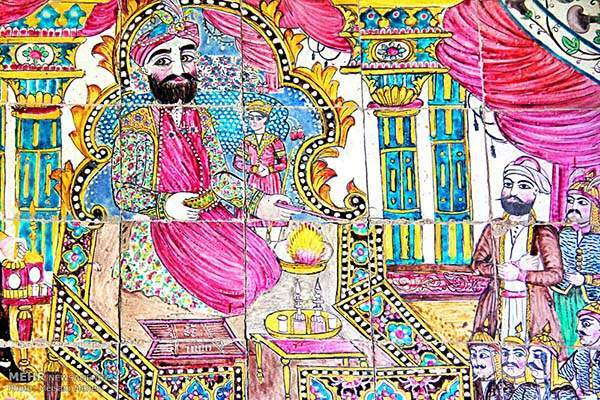 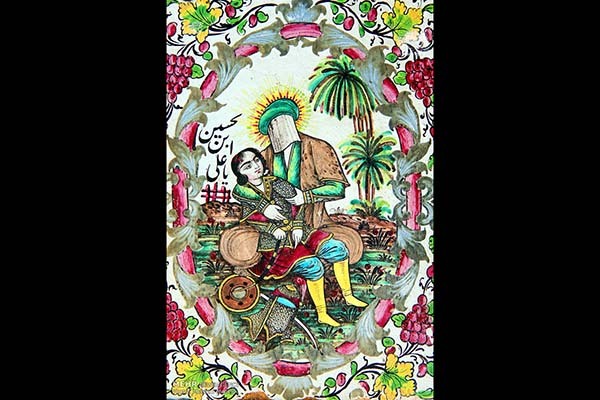 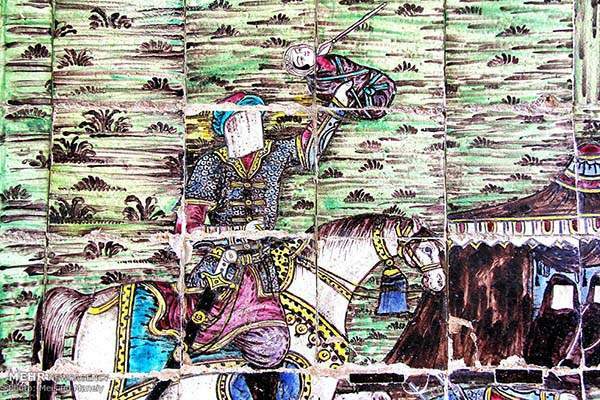 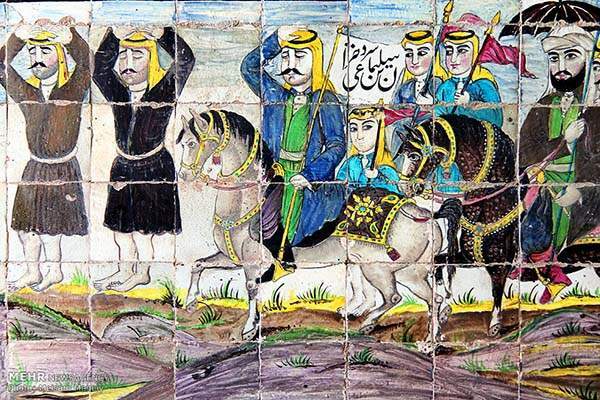 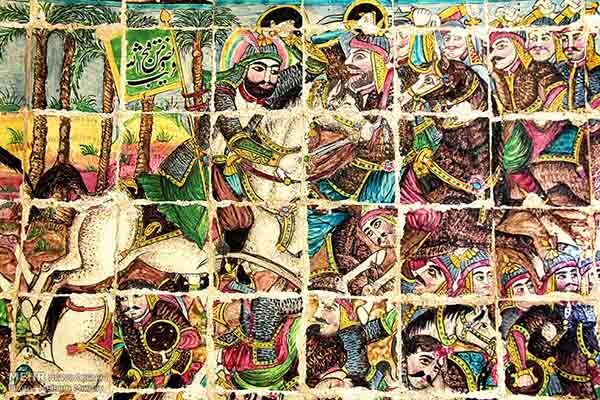 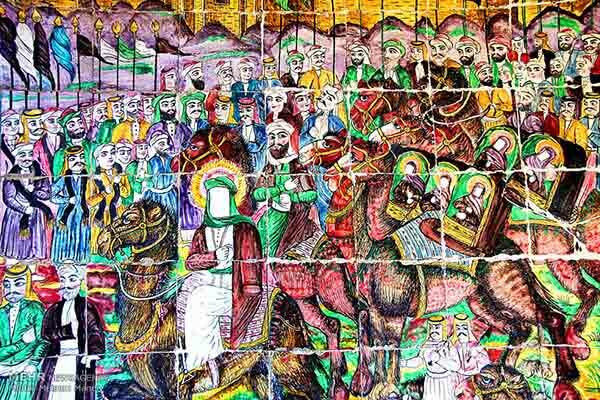 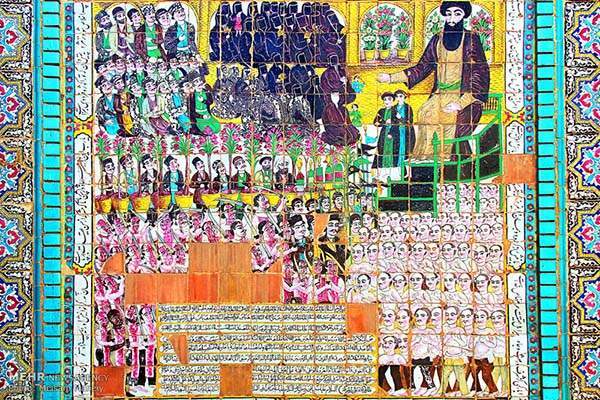 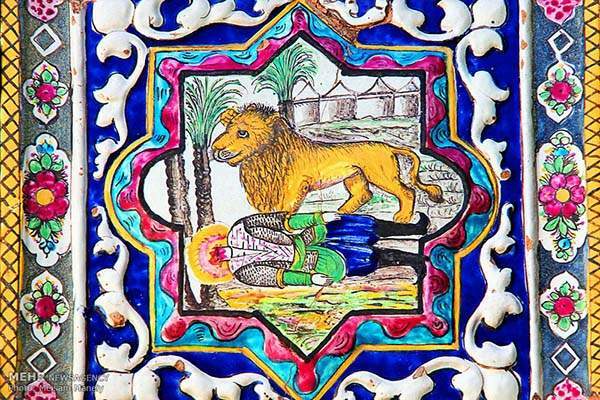 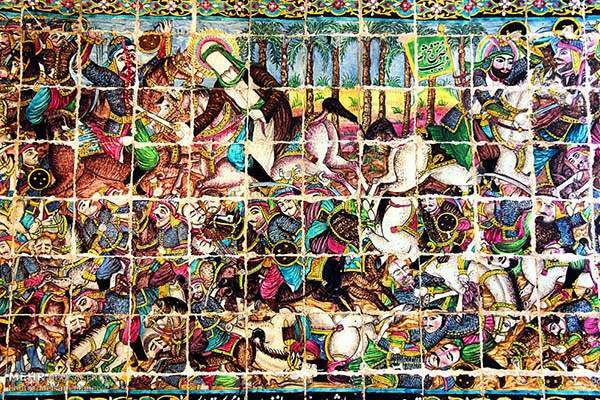 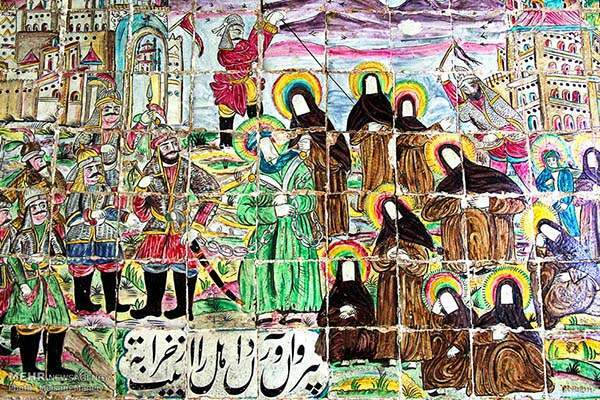 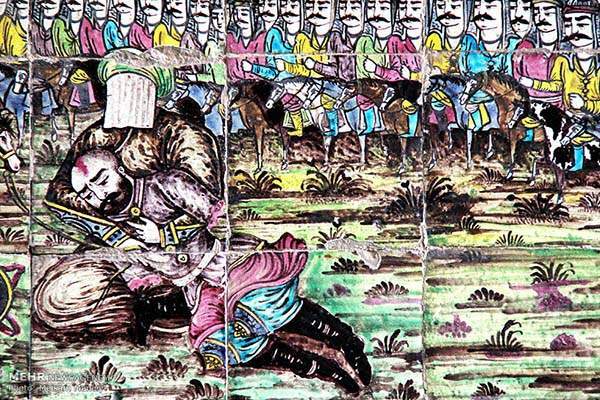 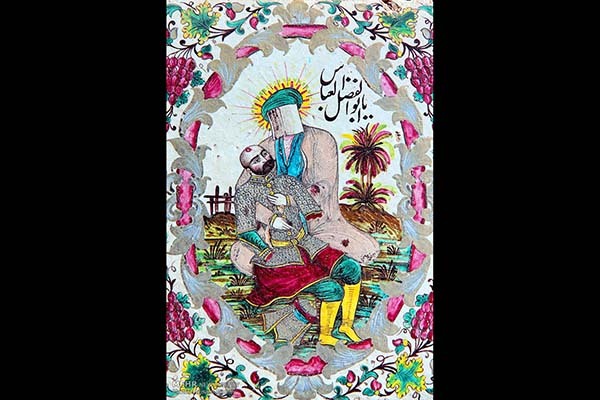 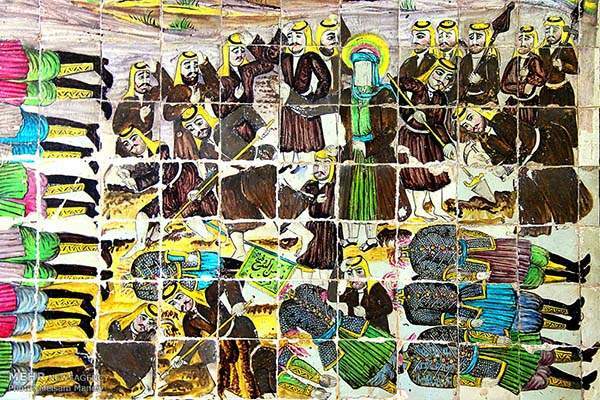 These tiles feature images of battles led by the Prophet Muhammad and Ali ibn Abi Talib, the first Shiite Imam, the battle of Karbala and ancient Persian kings.